This website is owned and operated by Encryptomatic LLC, the developer of EmlViewer Pro and MailDex(tm) software. We build customer-centric Microsoft Office solutions that protect the privacy of our customers email communications. Our products are widely available through an international online distribution network. We are a growing company, founded in 2005 by Darren Leno, formerly Product Manager for Microsoft, Business Solutions Division, and a software product marketing consultant. We create software solutions that improve the email experience. 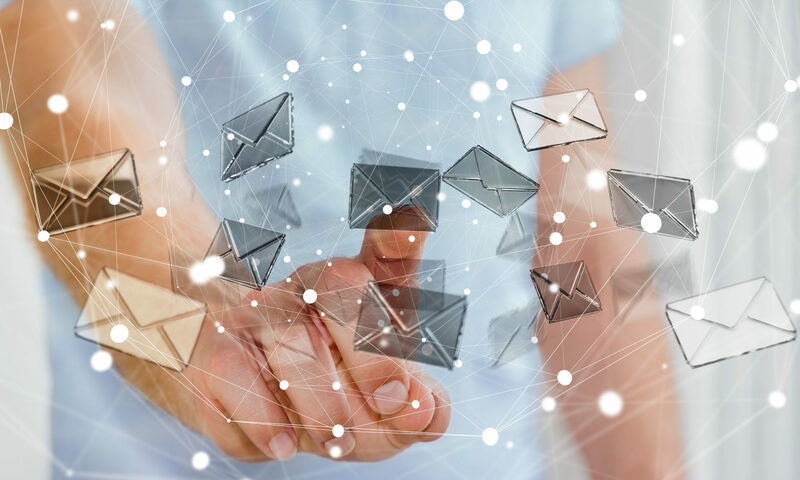 Our email content management and transformation solutions are used by tens of thousands of individuals, large and small corporations, educational facilities, and governments around the world. Our site license clients include some of the world’s largest corporations and government agencies. MessageLock strong encryption product has been granted a Mass Market Encryption export license by the U.S. Department of Commerce, allowing us to legally sell our product globally with the exception countries on the U.S. Government’s restricted countries list. We do not export or license our products for use in Syria, Iran, Iraq, Libya, Afghanistan, North Korea or Sudan. Our products utilizing strong encryption are classified as ECCN 5D992 and are authorized for export under ERN R104882. See our statement of export compliance. Click here for information on reselling our products as either a systems integrator, consultant or software reseller.